From storing cars to personal or business items, our large units can accommodate your needs – big or small. At Airport Storage we value your money. Many of our units are available for month-to-month rental. 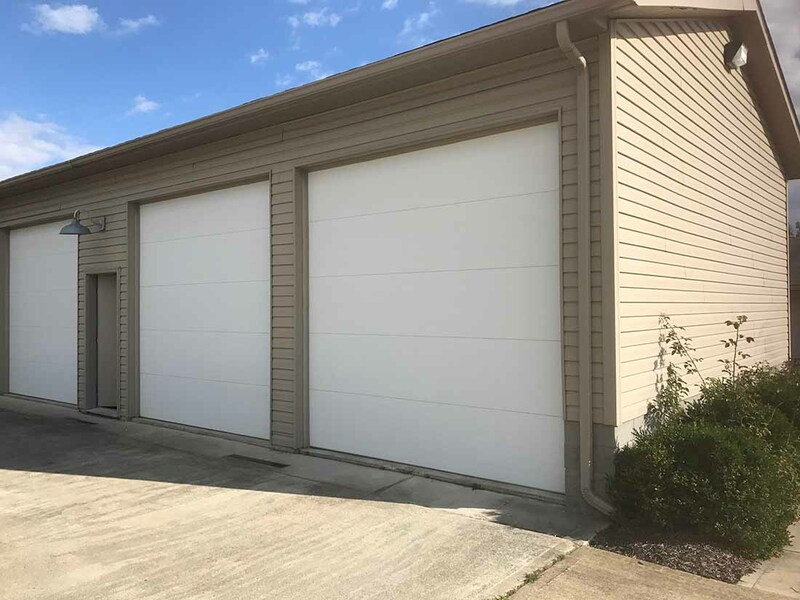 With our well-lit, various unit sizes, you can feel at ease storing at our facility. See storage sizes below. Not sure what type of unit you need or what can be stored? We offer tips and a FAQ for your reference. Airport Storage knows that choosing the right size is one of the most important considerations when selecting your self storage space. We can guide you in choosing the right size. 5 x 10 size unit yields 50 square feet of space. These small units are excellent for storing items like garden/yard tools, seasonal items, office supplies, bicycle or even your motorcycle. 10 x 10 size unit yields a total of 100 square feet of space. Our 10’x10′ units are the perfect size to store the contents of a two bedroom apartment. This could be a mattress set, bookcases, tables, dressers, a sofa or appliances. With 200 square feet of space, this large unit can typically store the contents of a three bedroom house. This space is also ideal for larger items like televisions, pianos, couches, or tables and much more including major appliances and lots of boxes. 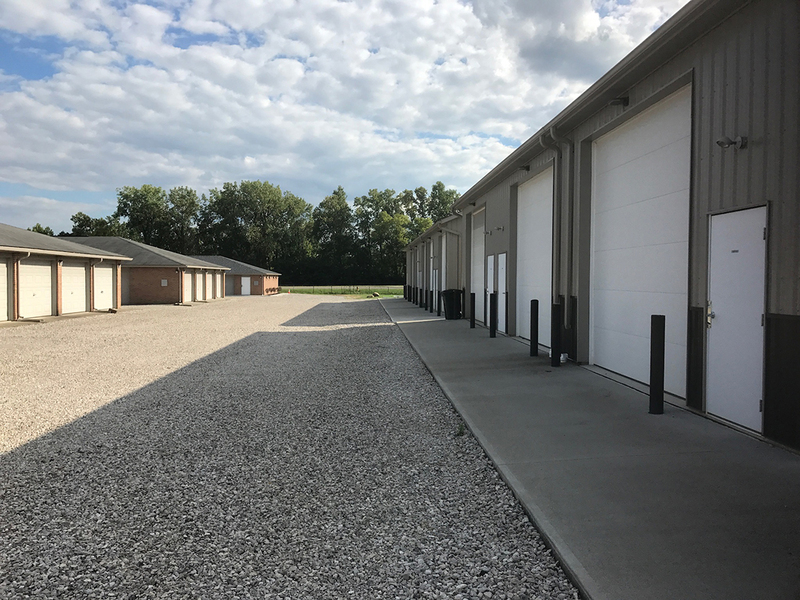 Our 10’x30′ units yield 300 square feet of space for your belongings. This larger unit can hold up to a four or five bedroom house with major appliances and still have room for boxes. You could even store your car. With 400 square feet of space, this extra large unit can typically store the contents of a 40 foot moving truck or a three to five bedroom home with major appliances. This unit can also accommodate cars and trucks. At 450 square feet, our smallest flex/commercial space can hold furnishings of a three to four bedroom house, most vehicles and commercial trailers. 500 square feet of flex/commercial space can hold a lot of your belongings ranging in various sizes. This space of 750 square feet is ideal for larger commercial items. Save money on renting this 900 square foot unit instead of a traditional commercial space. With 1200 square feet of space, this unit can be an alternative solution to more traditional commercial spaces. 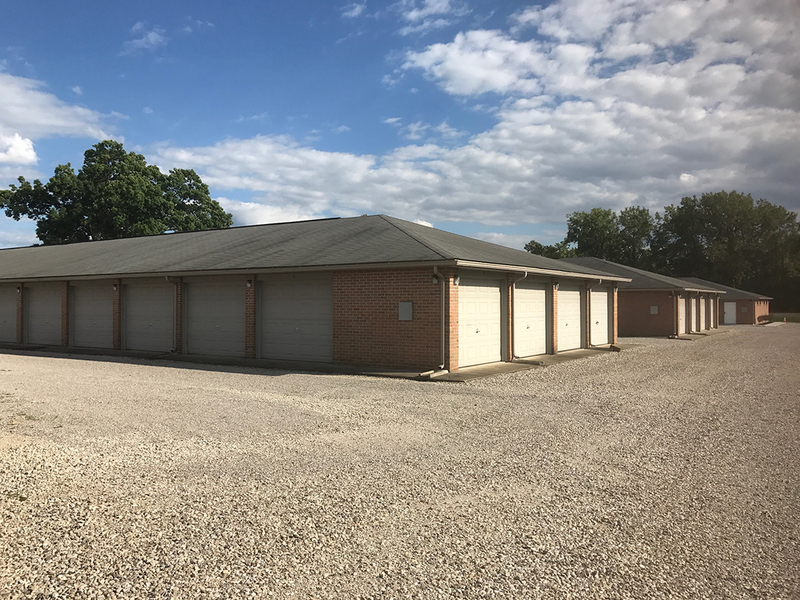 Our largest unit, this space with 1,840 square feet is idea for growing businesses needing space. Affordable Prices ranges according to your requirements. Our units are available to you around the clock for convenient access. Keep your options to commercial and flex renting open with our large units. Store easlily all your home needs products and small home appliances. We understand that searching various types of storage can be stressful. At Airport Storage, we’re here to listen to your needs properly for storing your personal possessions. Regardless of whether you need economical or premium storage for personal or business needs, Airport Storage offers clean, units in well-lit, 24/7 access facilities at affordable price ranges.